At County Durham Furniture Help Scheme we believe in giving more to the community and so we provide the chance to learn key skills at our establishment from carpentry through to IT tech. Whether you volunteer or are here on placement we guarantee that you will leave with valuable experience (that all employers look for) and some new skills to add to your CV. This also includes a one-to-one session with our Training and Employment Coordinator, Steve Mitton, who will craft a tailor made CV for you. We, at CDFHS, have realised there is a massive need for white goods and so our White Goods Project has been set in place to take reusable white goods and perform a thorough inspection test and maintenance so that perfectly fine items can be reused by you, the community. So please don't scrap that old washing machine donate it to us and the help the community today. Our Computer Services department specialises in computer repairs and maintenance. Come to us for computer repairs for a very low cost or to buy a pre-built machine for your own personal needs. Also as an added perk of being a volunteer you could walk away with a free PC if you meet the requirements necessary. Any donations of old computers are also welcomed or even any spare parts you may have lying around in a reasonable condition. 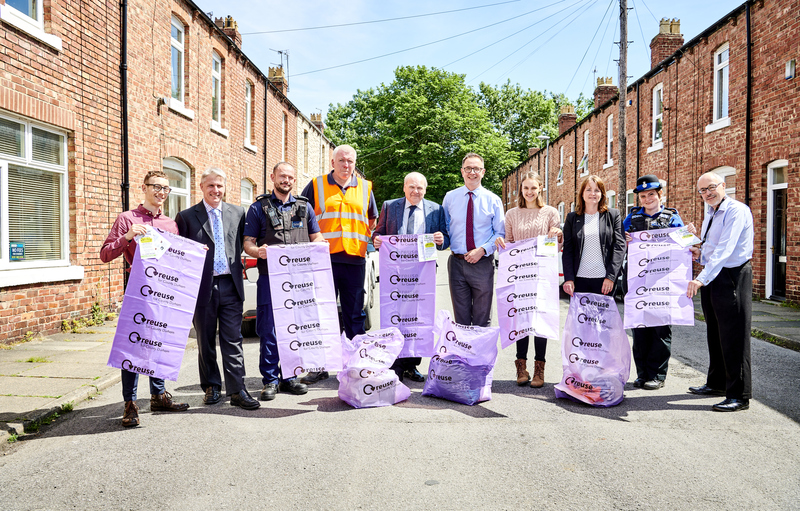 The Green Move Out scheme is a partnership project involving Durham University Durham County Council, Durham Constabulary and the County Durham Furniture Help Scheme (CDFHS). 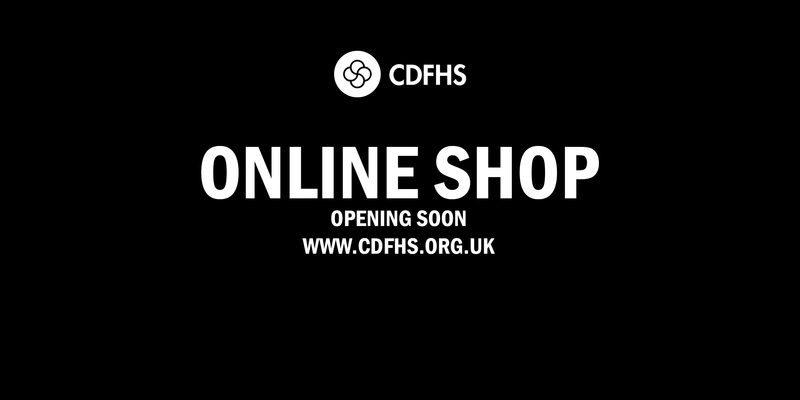 CDFHS and the partnership have started this year's work to ensure that donations of goods are collected brought here to CDFHS and further redistributed to those in need in the community, stricken by disadvantage or just plain wanting a low cost alternative to paying for new goods. This arrangement benefits the city and its residents, by helping keep the streets clean and avoiding excessive build-up of waste, that perfectly re-usable goods donâ€™t enter the waste chain, basically that these unwanted goods go to good use. The project will enable the organisation to refurbish waste goods, primarily furniture items, to provide training and work experience for individuals from rural and economically deprived areas. This excludes items with upholstery as do not have the capacity to repair them. The ReBike Scheme has been set in motion thanks to our funders and partners at Local Motion Darlington to help provide and maintain bicycles for the community. This includes helping promote healthier and cleaner alternatives to driving. As a service we will offer bicycle maintenance for a small donation and also will collect and accept bicycle donations for refurbishment and resale to the community. We ask you to come down to the warehouse and have a look at the stock we currently have and pay a small donation for any paint you would like. Green Move Out Is Here! County Durham Furniture Help Scheme has teamed with the University of Durham for the fifth time for the annual Green Move Out. 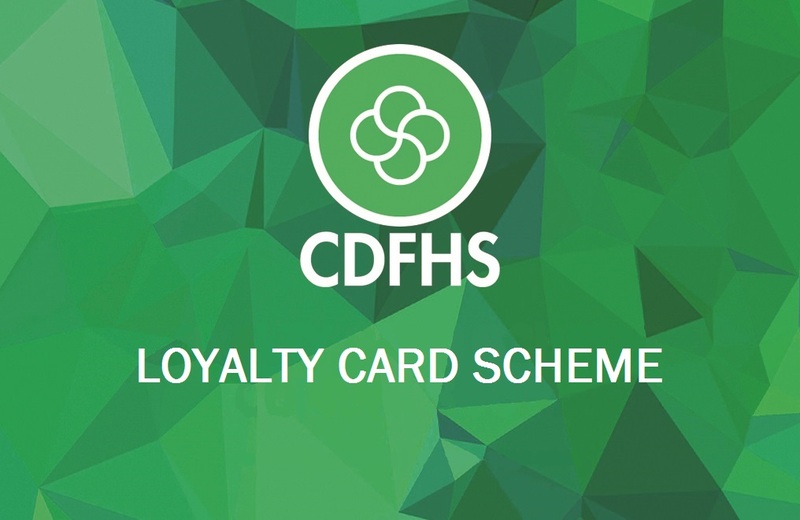 Join our ever growing number of loyalty card holding customers today and receive a whopping 5% discount on all purchases. Ask in store for the details today! 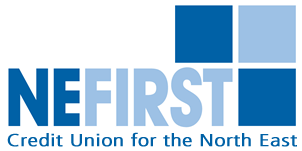 From February the 2nd we will be operating on behalf of NE First Credit Union. We are operating as a collection centre. We are gaining the expertise to be able to look at coordinating affordable finance with people's purchases of goods on our premises. Credit Union finance / loans are much more affordable than â€œdoorstepâ€� lenders or the supposed high street sellers this is a really great opportunity to give battered finances a break and to secure affordable goods funded by your personally arranged affordable finance â€“ ring Front Office on 01388-721509. We are now stocking a range of NEW WHITEGOODS, included in the range are Montpellier Branded Cookers, Washing Machines and Drying equipment. 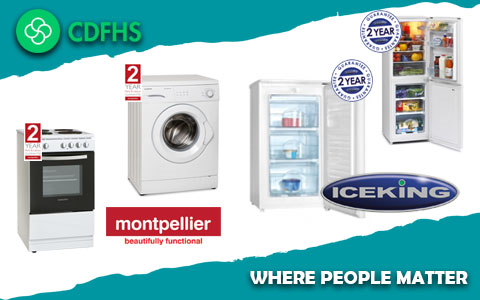 We also have a range of Iceking Freezers, fridges and underbench frideges / freezers for single people or couples. Please contact us for more details â€“ ring Front Office on 01388-721509. We are offering prices well below that of the standard retailers and of course combined with Re-used furniture and other items can offer significant savings in these hard pressed times. Are you looking for some quality, reused furniture but unable to travel there easily due to health/disability related problems, lack of transport, etc.? Monkey is providing free transport to and from County Durham Furniture Help Scheme, Chilton, to help those who couldnâ€™t otherwise get there. This offer is available to both private and social housing tenants in County Durham and there is no obligation to buy anything when you arrive. To arrange a lift contact the Monkey team on 01388 424697 or ring our front office on 01388-721509. We now have a button on our website so you can donate to us online. Your donations will help us continue to do what we do best. Together, we can continue to serve and help everbody we can. CDFHS the original furniture reuse charity is back with a twist! We are looking to open an online shopping centre. This is to make the most popular of our new items available to order from the comfort of your own home. We are looking to help those who are financially disadvantaged as well as the people who are affected by social exclusion. We aim to increase our work with other orginisations to improve the community as much as we can. We are only closed on Sundays and holidays so please pay us a visit! 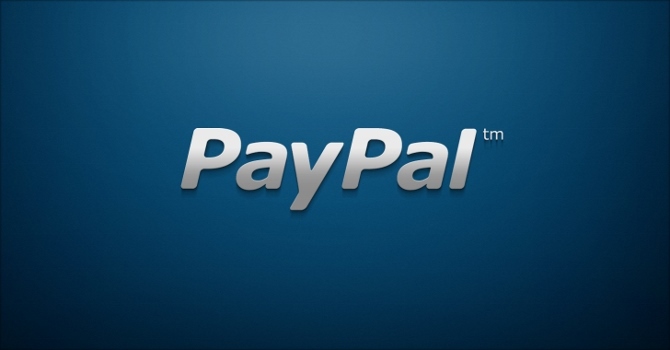 Our recent improvements allow us to now accept both cash and card donations. Below are a selection of our documents ready for download. These include such things as our application form and advertising materials.